Landscaping rock and stone is the perfect addition to any landscape, garden, potted plants, and more! Improve the overall look of your project with natural stone - Safe to use in any application, 100% natural, no additives. Protect your garden and potted plants - Adding pebble or rock as your groundcover will help regulate soil temperature and retain moisture. Thousands of uses, from potted plant drainage rock to a dry river bed landscape, your options are truly endless. 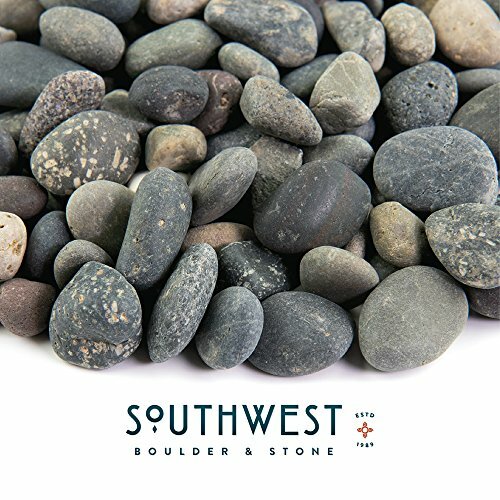 If you have any questions about this product by Southwest Boulder & Stone, contact us by completing and submitting the form below. If you are looking for a specif part number, please include it with your message.